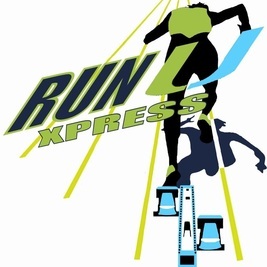 Run U Xpress provides each athlete the opportunity to reach his or her full potential by developing athletic strength, speed and endurance and fostering high self-esteem, self-worth, personal accountability, self-discipline, goal setting, and goal achievement. Run U Xpress seeks to develop complete individuals who learn not only the fundamentals of athletic training but also, with the support of its athletes' families, the importance of education in an atmosphere conducive to developing good character. Congratulations to Bershawn "Batman" Jackson on his retirement from track! We are proud of you.